Daffodil and Dragon join together for Wales! 2. 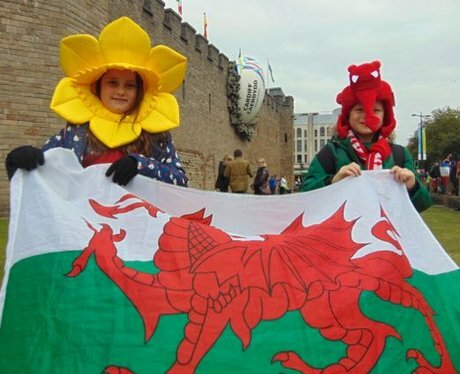 Daffodil and Dragon join together for Wales!